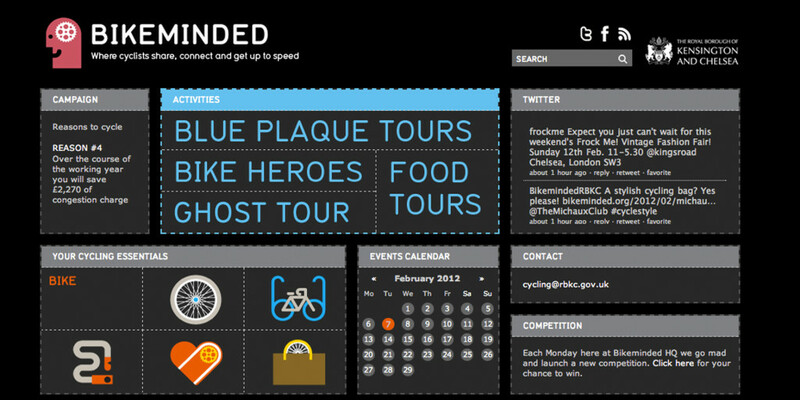 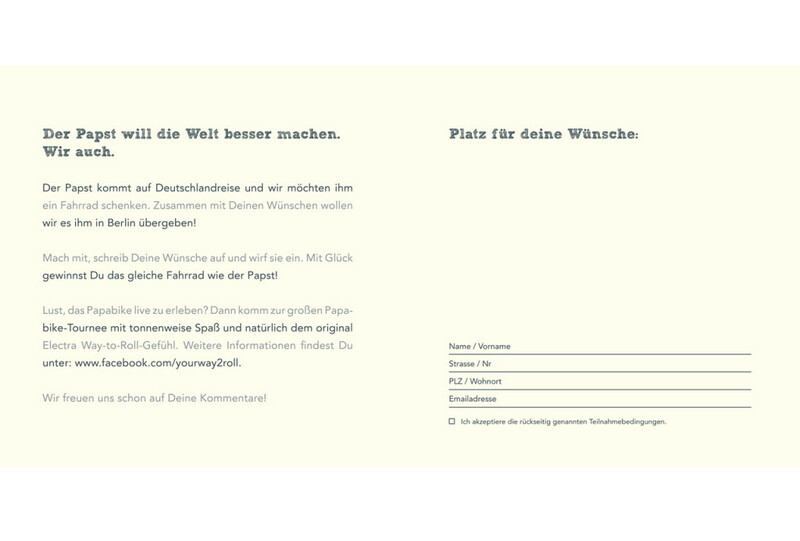 To implement and guide a pan european communication program with a limited budget but maximum impact on brand awareness. 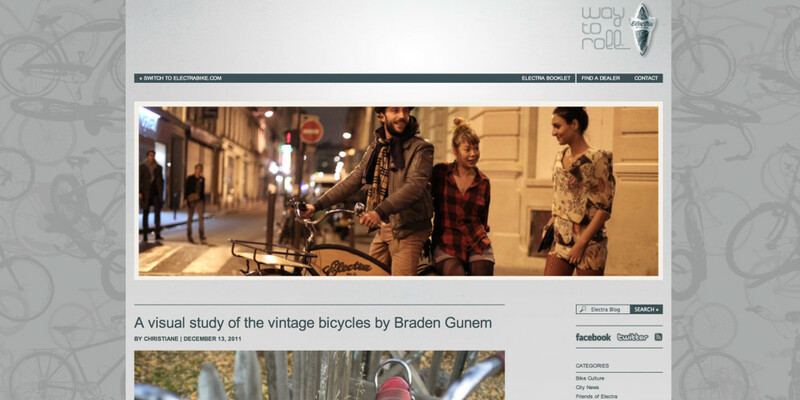 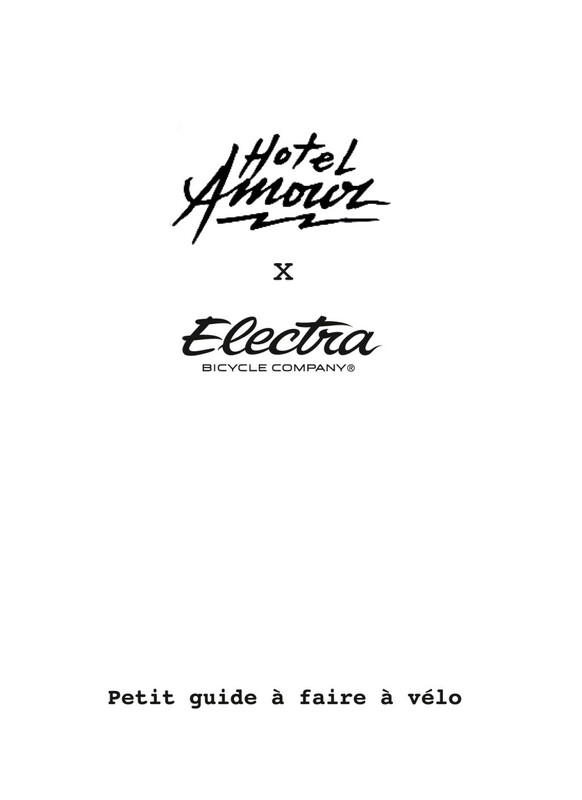 We recruited and implemented 6 brand ambassadors through our key creative network to work with them on local community marketing activities in providing new media channels for the bike brand such as Hotels (i.e Hotel Amour in Paris and the5rooms in Barcelona), Fashion Shops (i.a WoodWood in Copenhagen and Goodhood in London) or Art and Music venues (i.e. 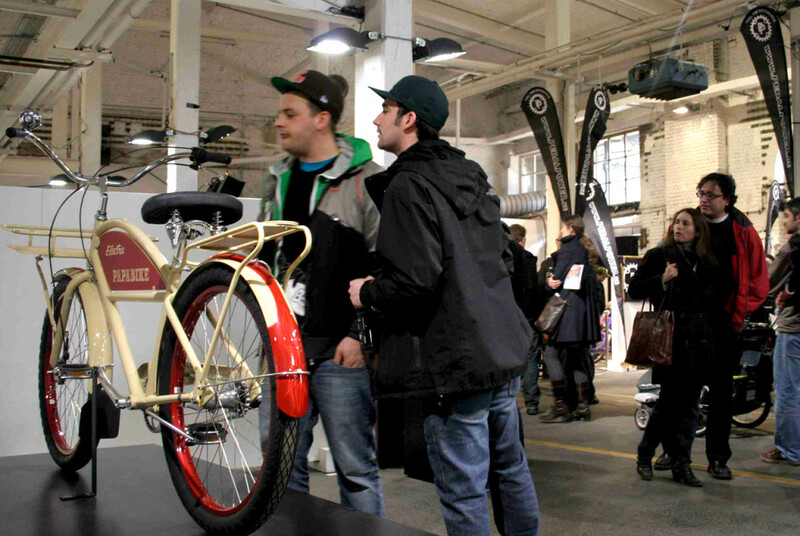 Moniker Art Fair & Christie Auction in London, Magneet Festival in Amsterdam). 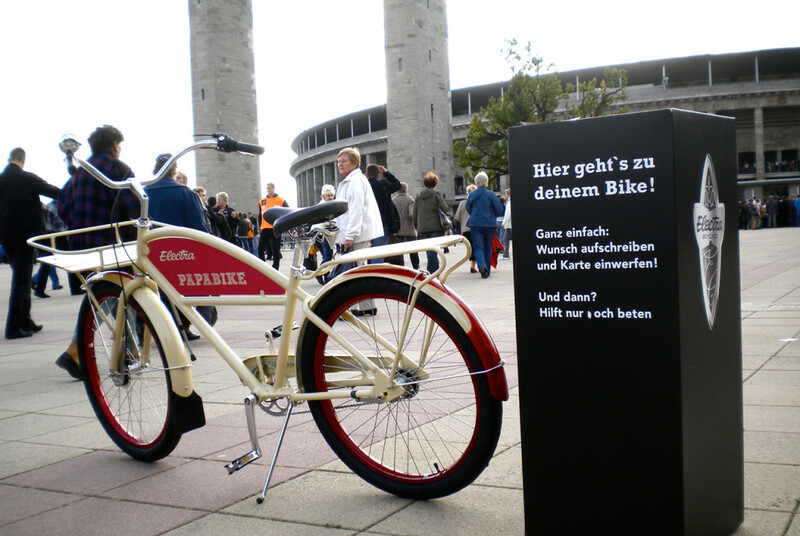 The product functions as the ad and is tangible. 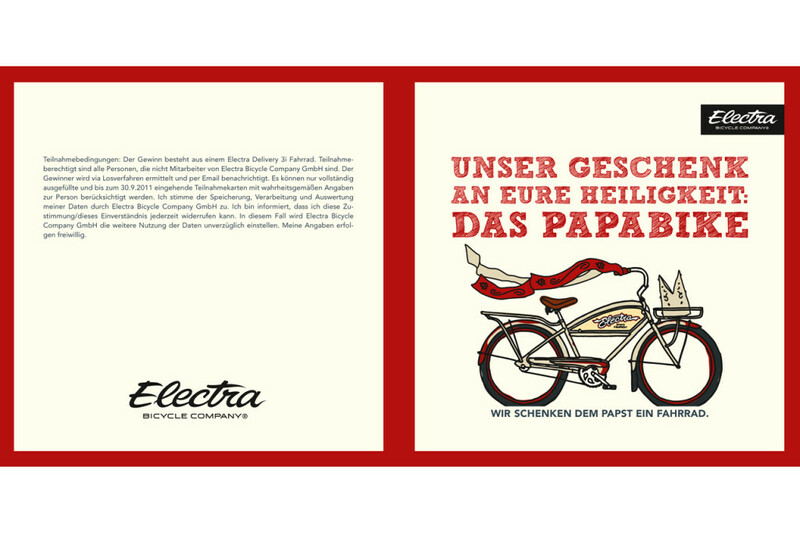 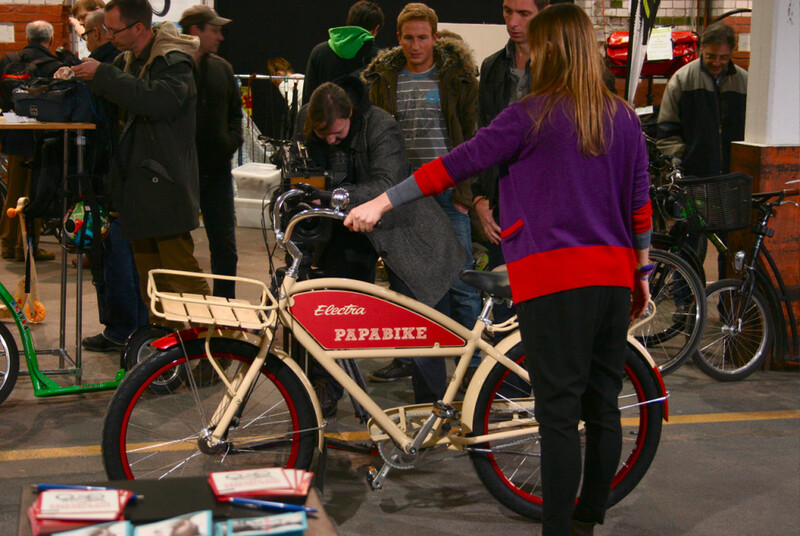 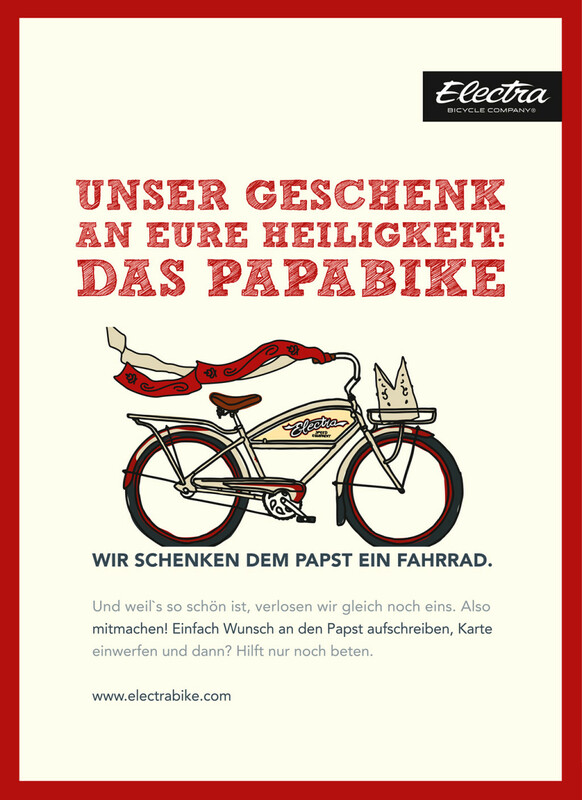 In Germany we came up with the idea to present the pope his official ”Papabike“ (not ”Papamobil“) during his visit in Berlin on the 22nd of September 2011. 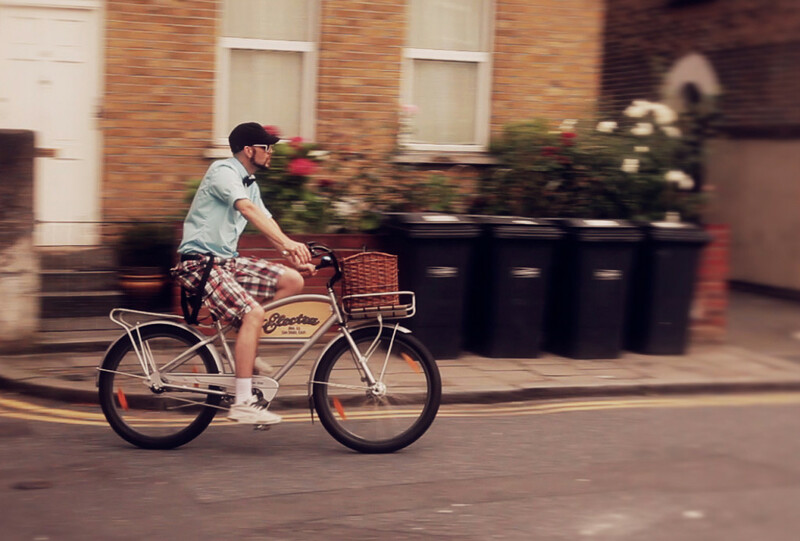 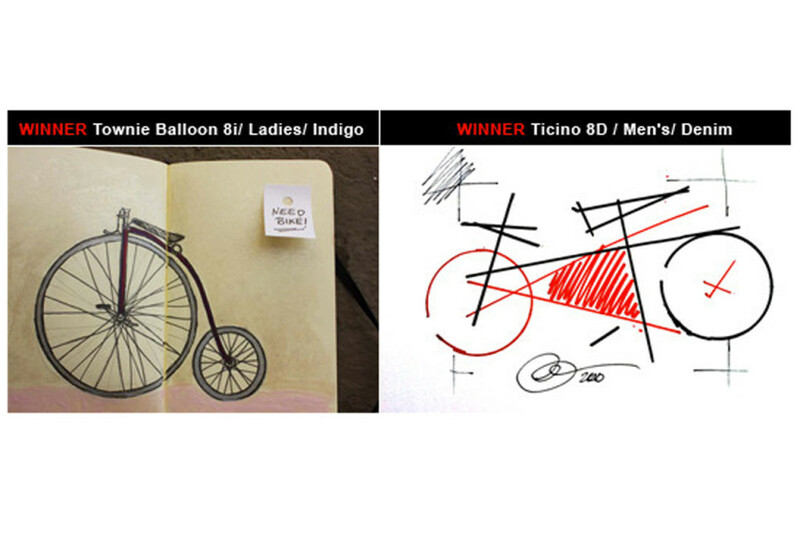 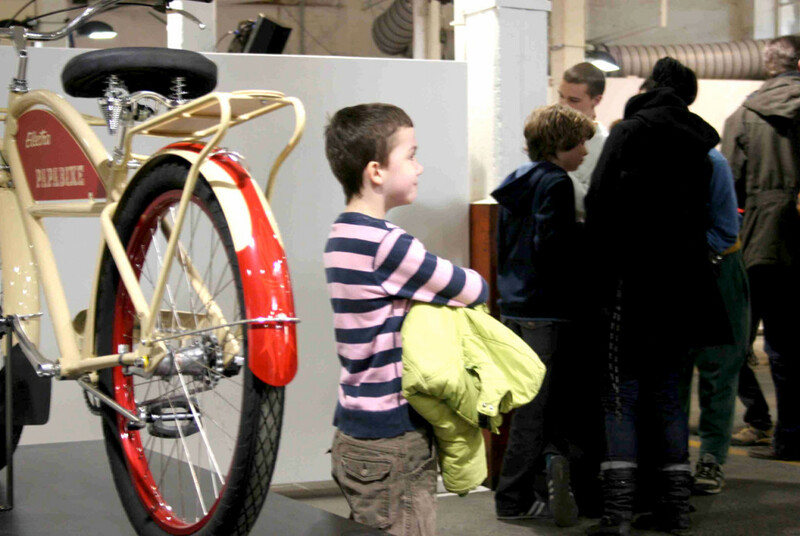 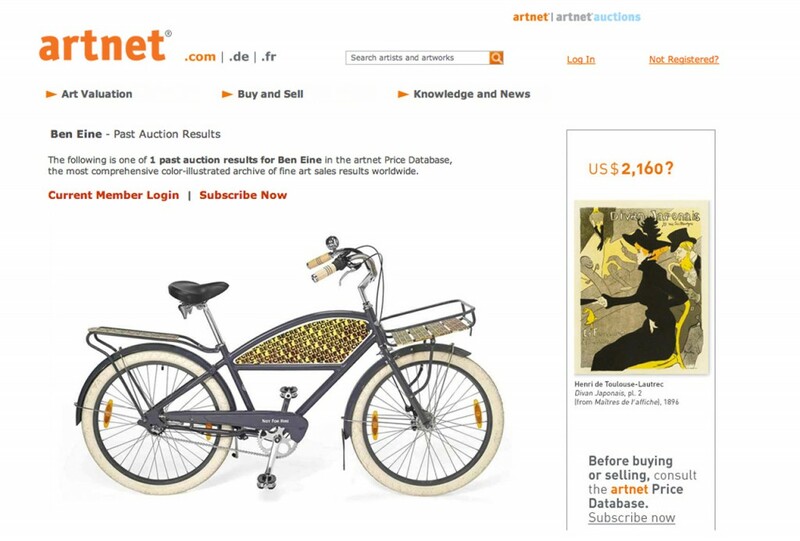 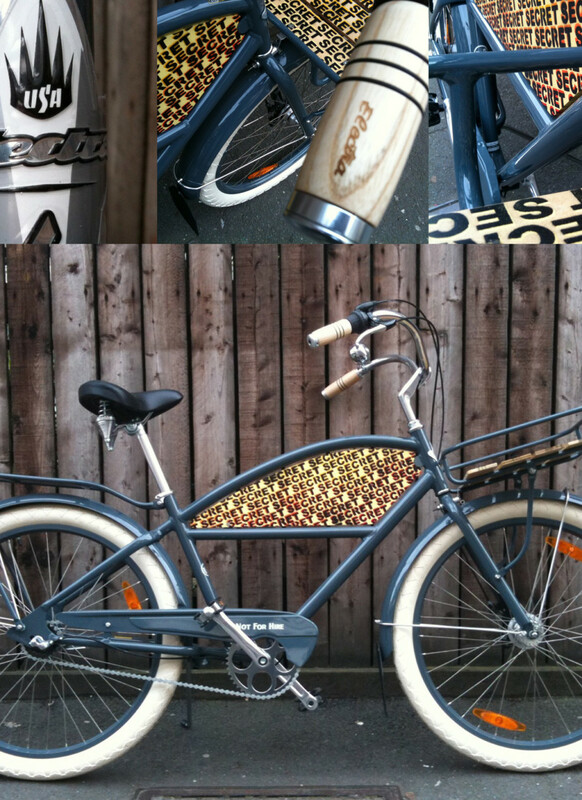 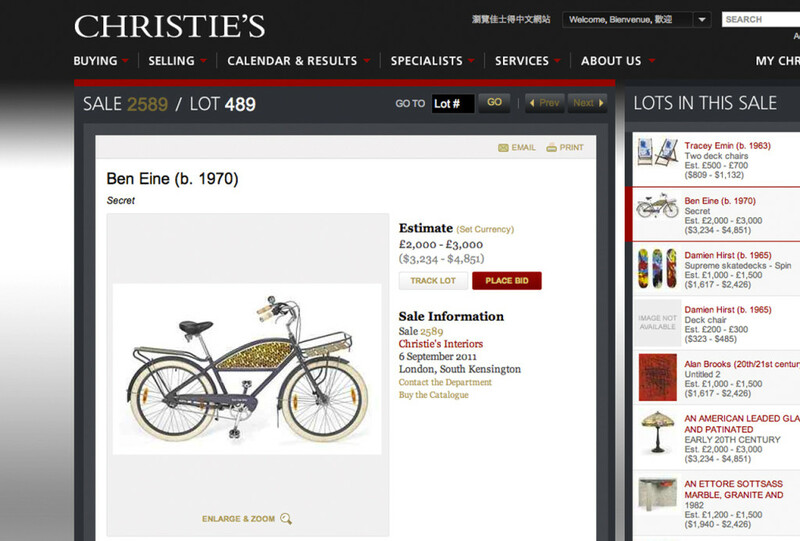 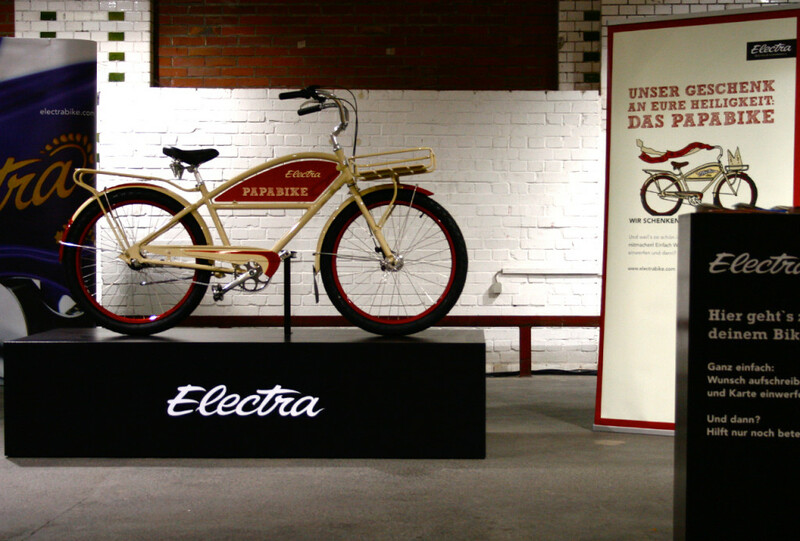 For the UK we recruited BEN EINE (world famous street artist) to customize a electra bike that went to a charity auction (war child) on Christies. 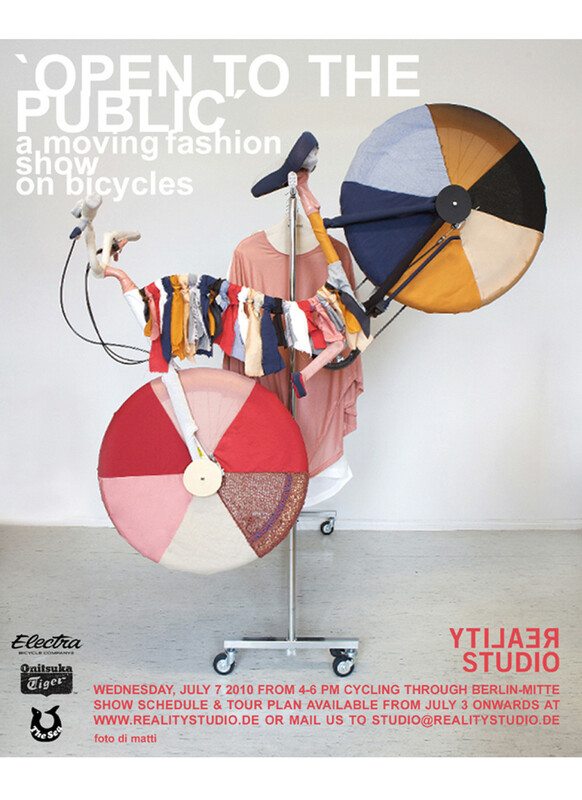 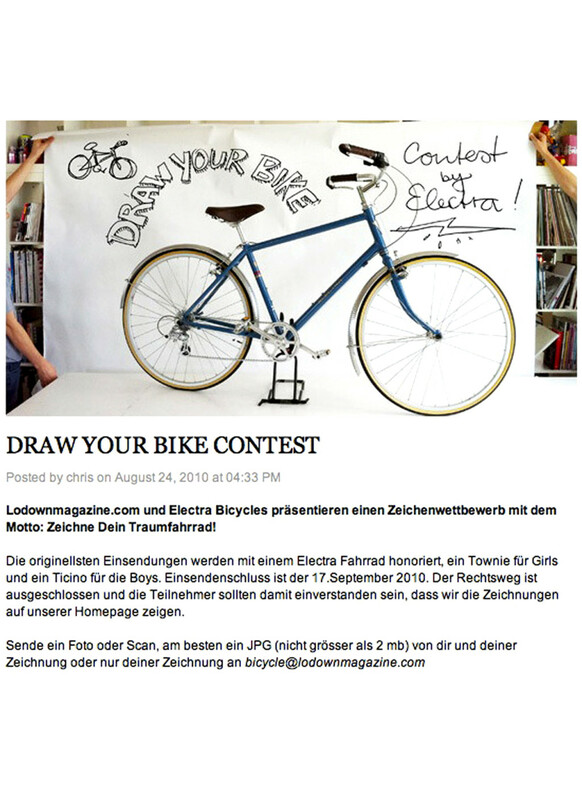 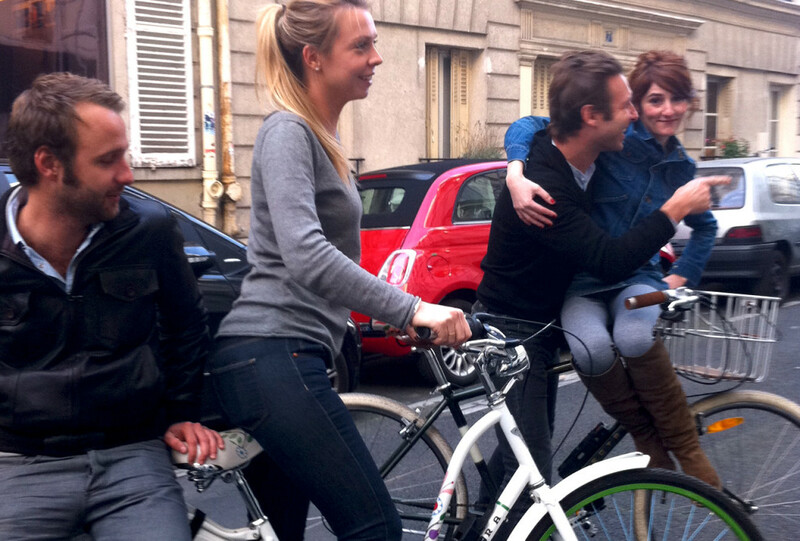 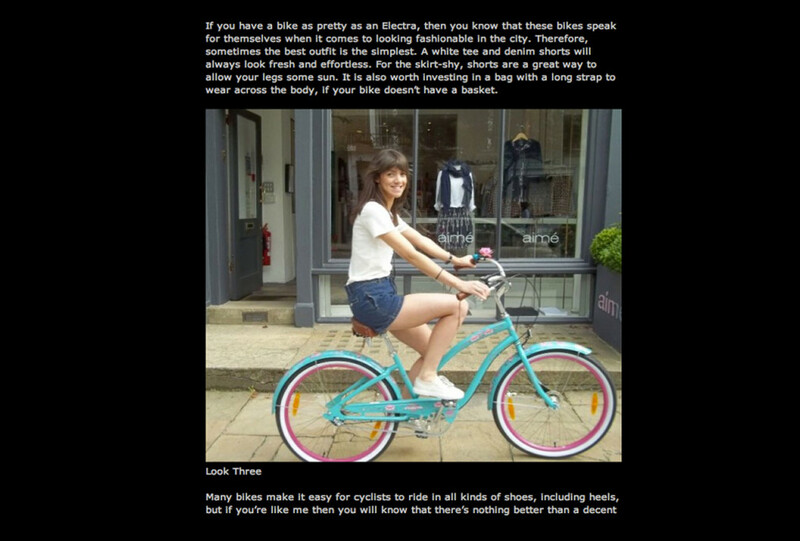 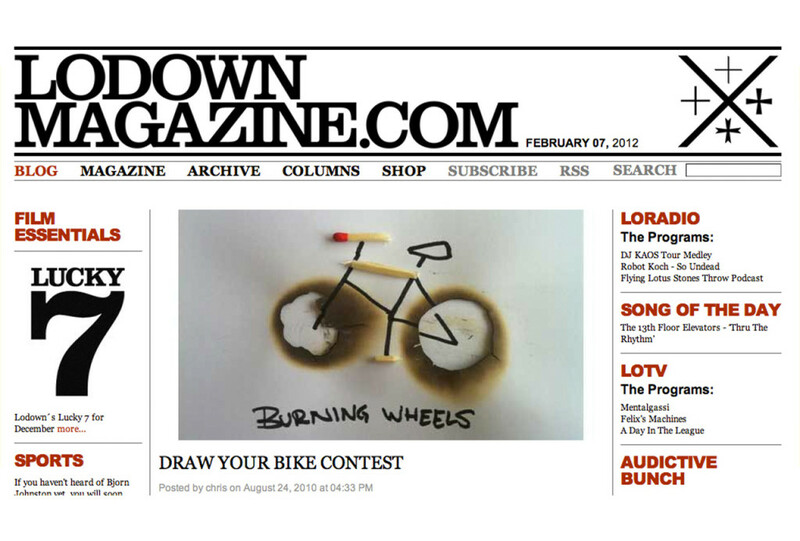 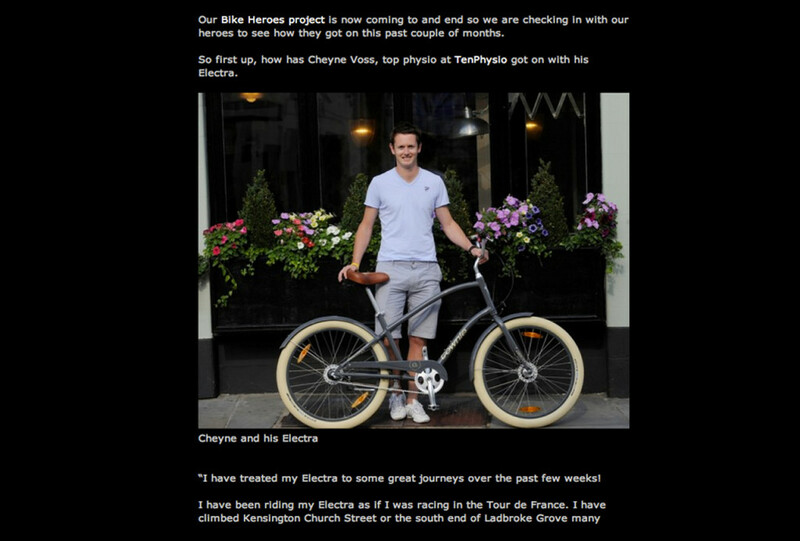 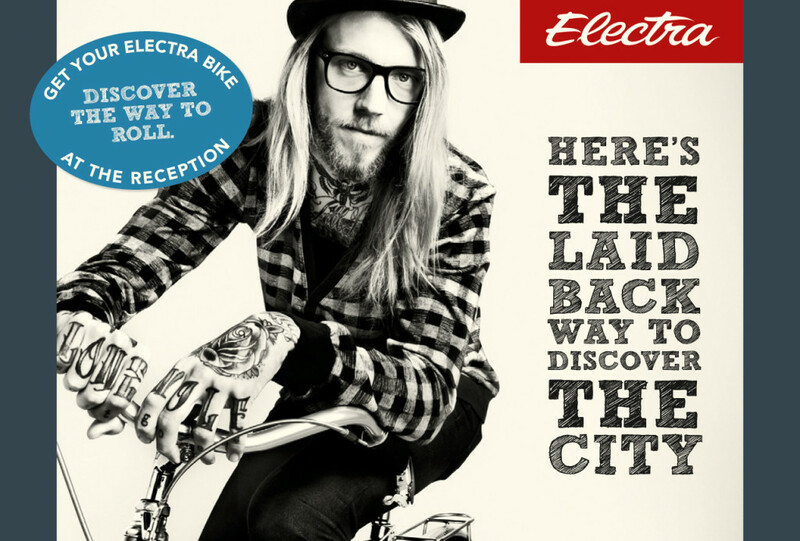 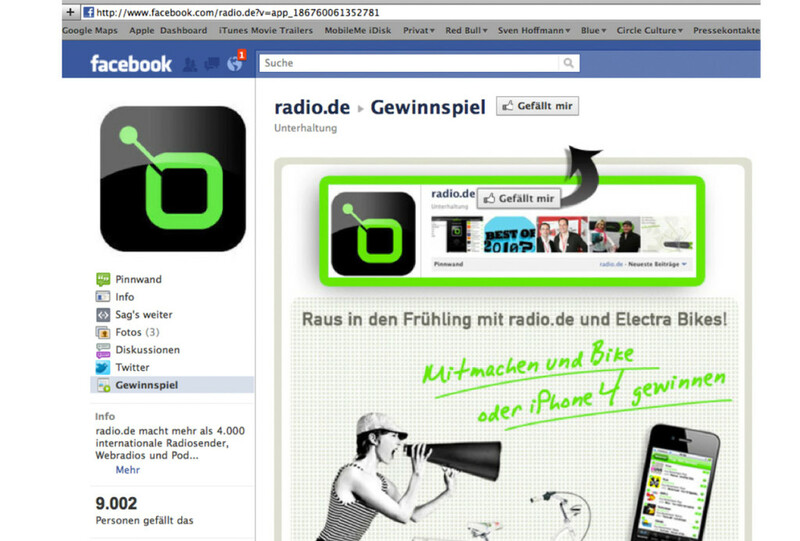 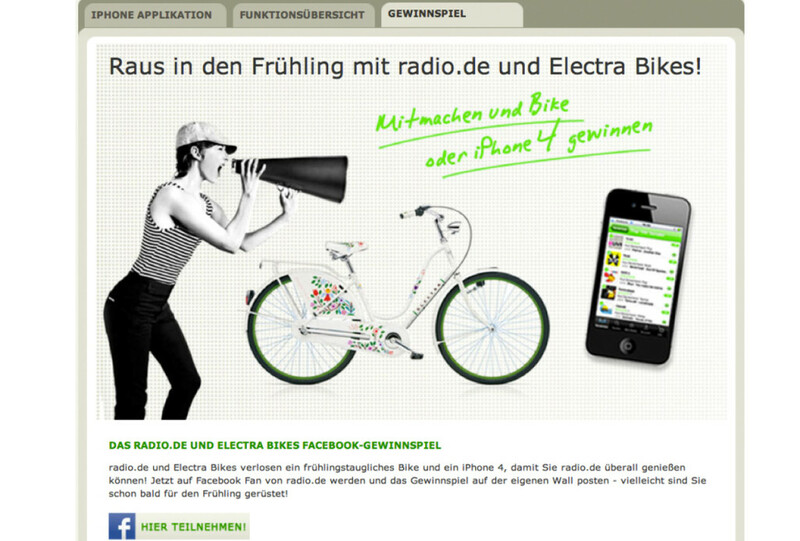 The positioning of Electra as the number one lifestyle bike brand in Europe and a generation of an european media value of 30 Million contacts.